Roasters Coffee & Tea Co. to open in former Marshall Coffee Co. site. To those lamenting the exit of Marshall Coffee Co. from South Bell Street, I can finally report that another bean biz is taking its place. Roasters Coffee and Tea Co. is remodeling the former Marshall buildiing at 4709 S. Bell St. for a third location. 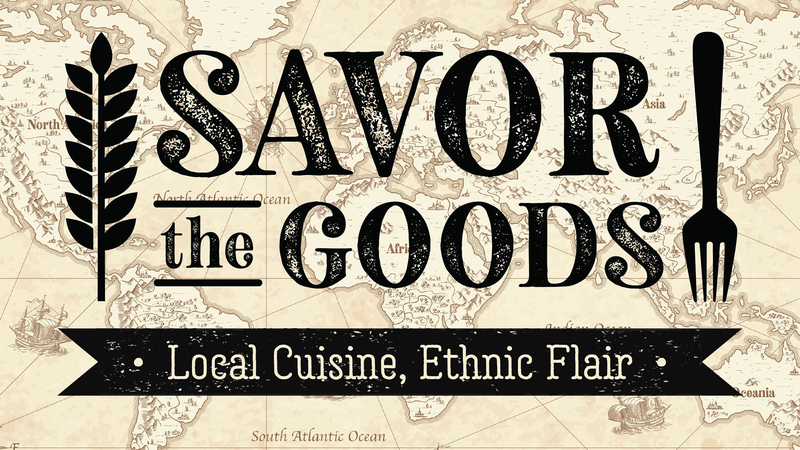 "We started demoing the whole inside," owner Craig Gualtiere said. "We're going to do the whole inside, some aesthetic work on the outside and, of course, make it our own." The new Roasters will offer all the drinks offered at the Georgia Street and Soncy Road locations, he said. A few months ago, I reported news from a real estate broker that the property had sold to an owner looking to place business offices there. 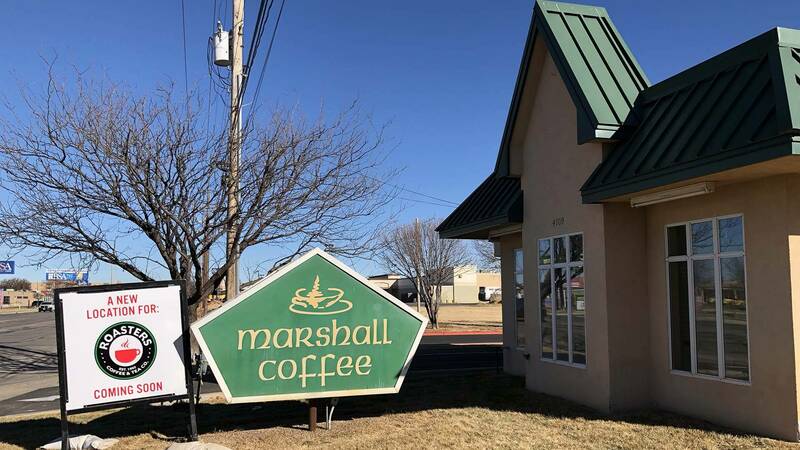 But the buyer, Wood Financial, has opted to remodel and expand the former Red's Salon building on the property, at 4711 S. Bell St., for its future offices and lease the Marshall site to Roasters, according to Josh Wood of the firm. "We're growing," Wood said, adding that his company plans to hire a few more people. "It's a good problem to have." The renovations are in the planning phases, he said. No project timeline has yet been set. Gualtiere said the Bell location will bring his company to about 50 employees. Roasters is just a few weeks from moving its coffee bean roaster from the Georgia Street store to new facilities on Southwest 10th Avenue that are now being completed. The city of Amarillo has estimated the construction value of the Roasters Bell Street renovatoins at $40,000. Cole Stanley Builders Ltd. is doing the work.